It’s all too often in life people become too rigid and stuck in a pattern of the same, not willing to explore something new. On this Report, We are reminded of just... 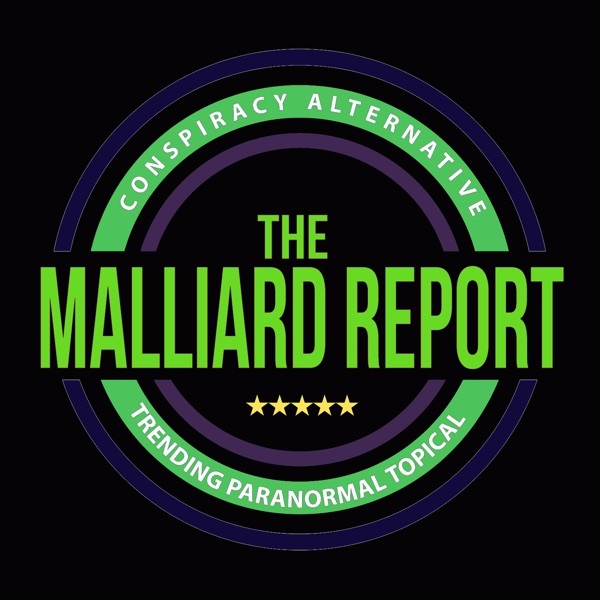 The post Michael Decon from the End of Days Radio appeared first on The Malliard Report.